Towards the prestigious Rockies, nestled gently next to the Bow River, you'll discover a naturally beautiful escape, filled with small town charm. 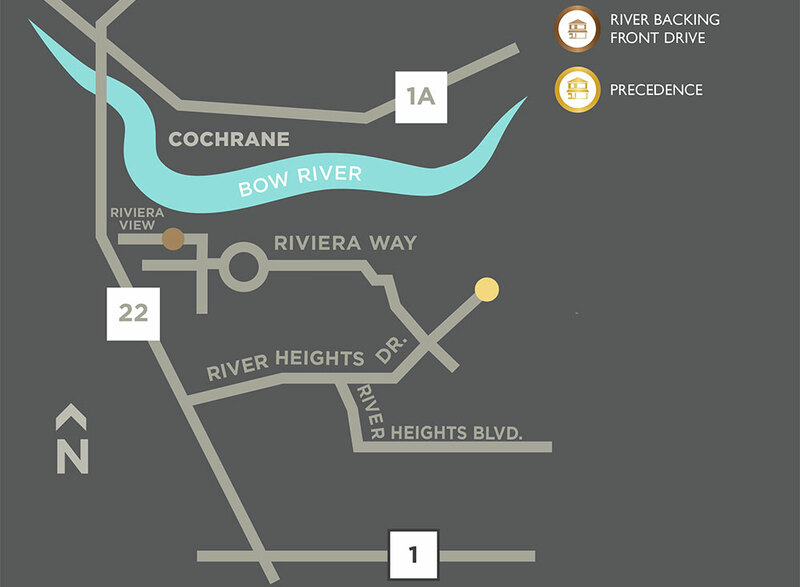 In the town of Cochrane, you will find this amenity rich, secluded enclave. 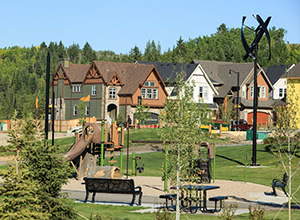 Enjoy kilometres of walking and bike paths, two playgrounds, landscaped pond and a pedestrian bridge into downtown Cochrane. 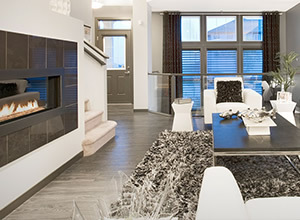 Choose from Riversong's award winning builder group to build your new dream home. The community of Riversong is a neighbourhood designed to create stories, come and meet your new neighbours. We'd love to connect with you to invite you for a personal tour of the community!